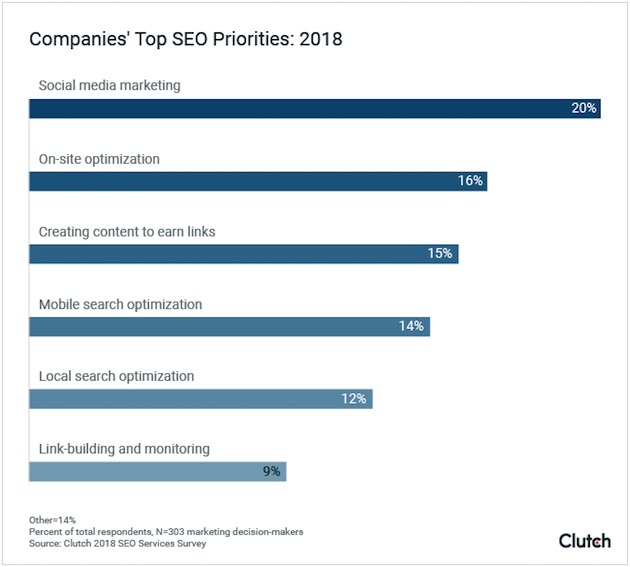 Marketers say social media, on-site optimization, and content creation are their top search engine optimization (SEO) priorities this year, according to recent research from Clutch. 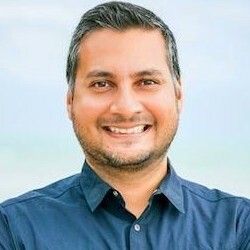 The report was based on data from a survey of 303 marketing decision-makers who work for businesses in the United States. Some 20% of respondents say social media marketing is their top SEO priority in 2018. On-site optimization is cited by 16% of marketers as their top SEO priority, and content creation is cited by 15% as their top priority.